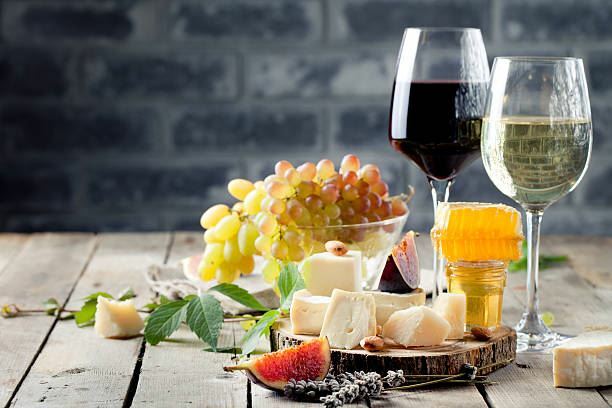 Join your fellow SF Chapter Members for a fun evening of wine tasting! The Wine Educator will be there to walk us through the winery's history and tasting. There is no charge to attend the event but there will be a wine tasting charge at the winery. $16.00 to $20.00 per person depending on the flight of wine chosen.